West Shore Community Ice Arena hosts several youth and adult hockey tournaments throughout the fall and winter. The Area 24 Special Olympics host their charity hockey game to benefit local area Special Olympic athletes. The ice arena also offers open skate times all year and will accept bookings for private parties. 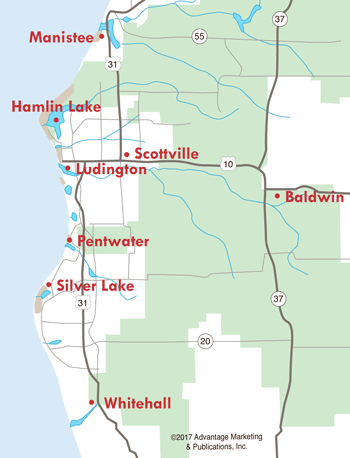 The ice arena is located on the campus of West Shore Community College between Ludington and Manistee. 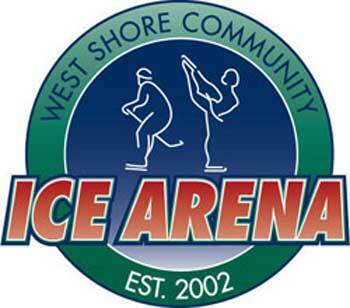 For more information about the ice arena, hockey tournaments, and open skates, visit West Shore Community Ice Arena and get ready to have some fun!